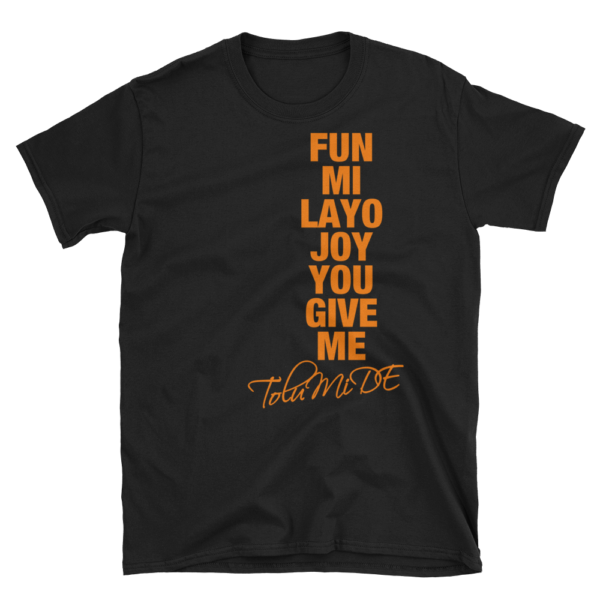 Fun Mi Layo Joy Unisex Tee + Your Arms (Fun Mi Layo) song by TolumiDE. 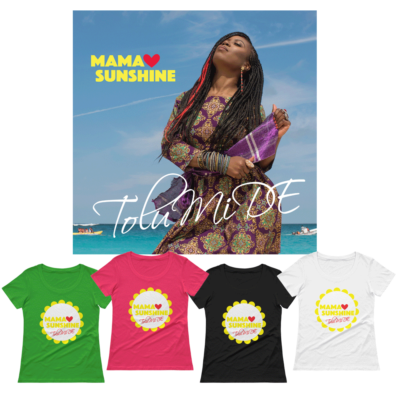 T-Shirt is 100% ringspun cotton, Pre-shrunk, Shoulder-to-shoulder taping and Quarter-turned to avoid crease down the center. 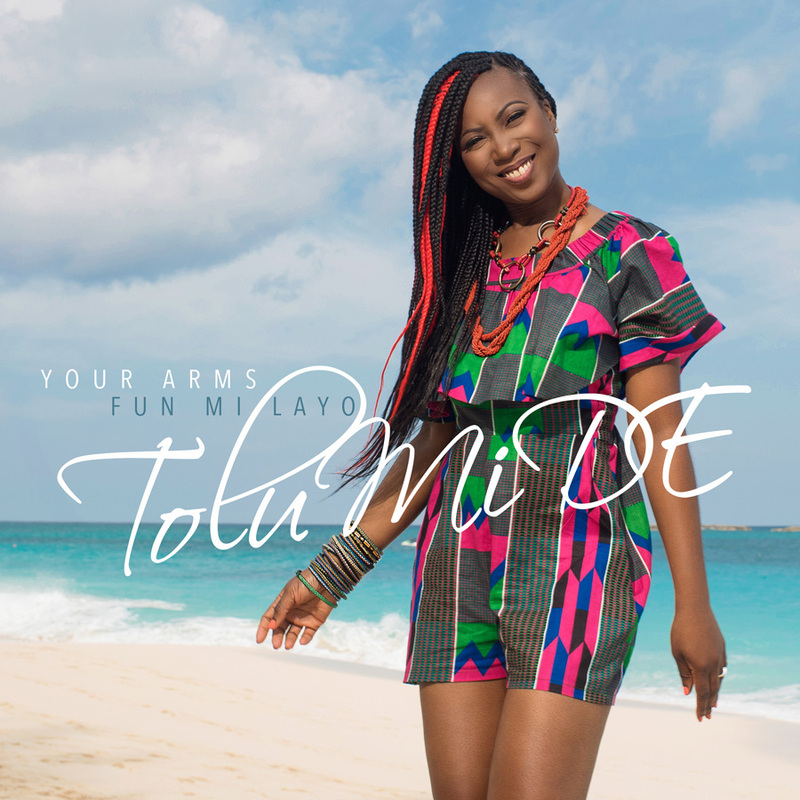 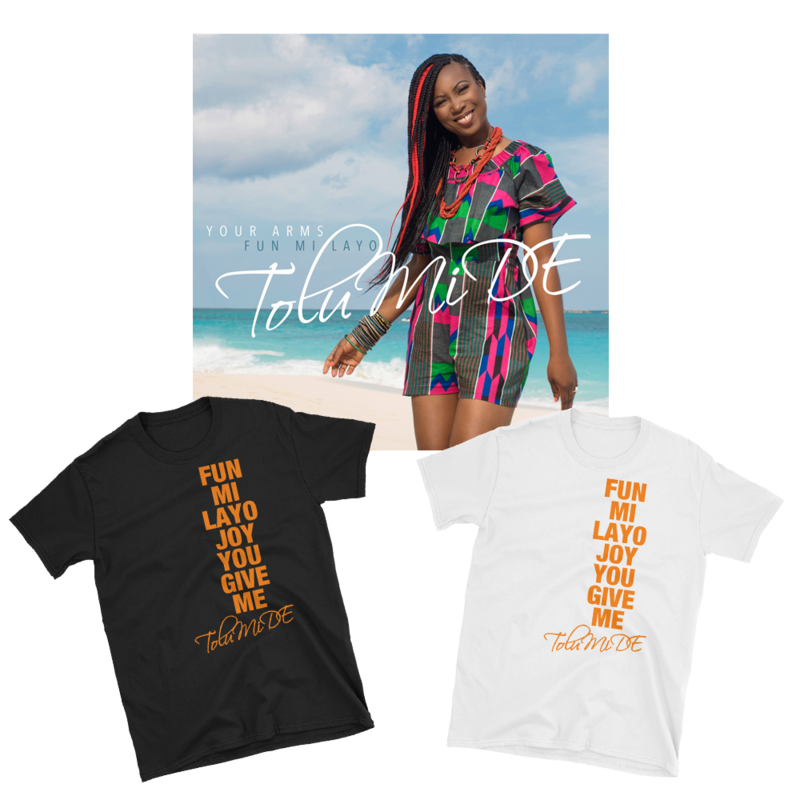 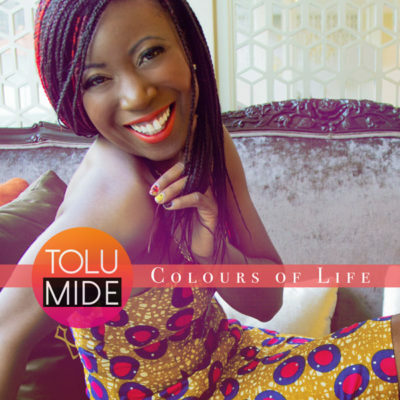 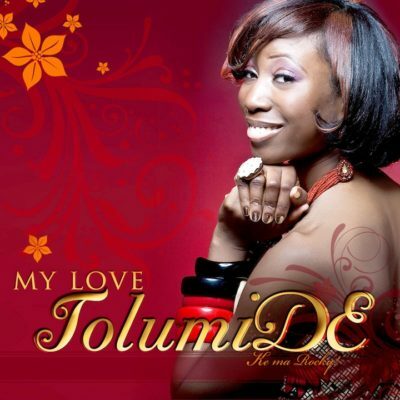 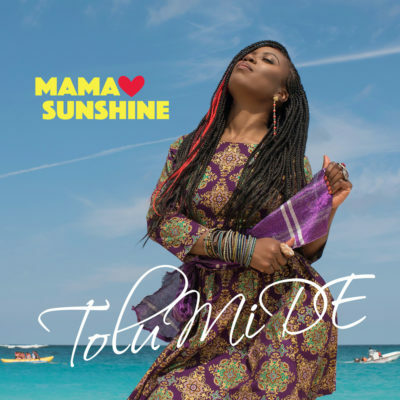 “Your Arms” is the first glimpse of what we can expect from TolumiDE’s upcoming album Suya Soul.